Platform for sung and unsung heroes! Today marks the day of the launching of one of the premeier platforms for NGOs and Volunteers in Malaysia to seek for each other in making a better Malaysia known as NGO Hub Asia whereby it is a platform made success with the collaboration between SOLS 24/7 and 7-Eleven Malaysia. The launching event is held at the office of SOLS 24/7 located at 1 Petaling Residences (U/C), Sungai Besi. 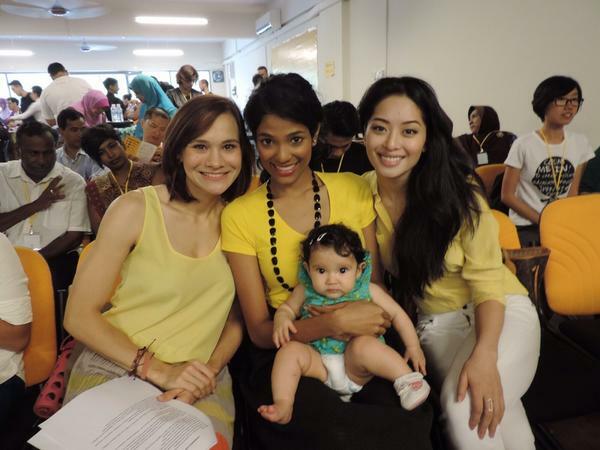 Championing the cause together are Thanuja Ananthan, Sarah Lian, and Aishah Sinclair! Live updates will be spearheaded on Twitter via two different accounts – @SOLS247 and also @ngohub_asia.